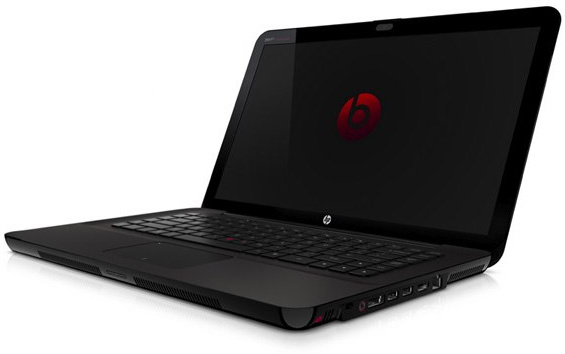 The audio level (volume) keeps self adjusting itself based on the level of the source in HP Envy 15 (15-3040nr). For example, when the audio source is quiet, the laptop adjusts the volume level up, and when the audio source gets loud, it adjust the volume down. Click on start menu and then go to Control Panel. Open Sound properties. (You may also open this by typing sound the in the search windows in the start menu, then select the program). Under playback tab, you will see a list of options and one item will be selected as green. Again select the items that is show in green. Click on enhancement. Uncheck the option ‘Loudness Control”. Click Apply and then OK, then check the sound . Have you tried checking the "Disable all enhancements" box, and rebooting?